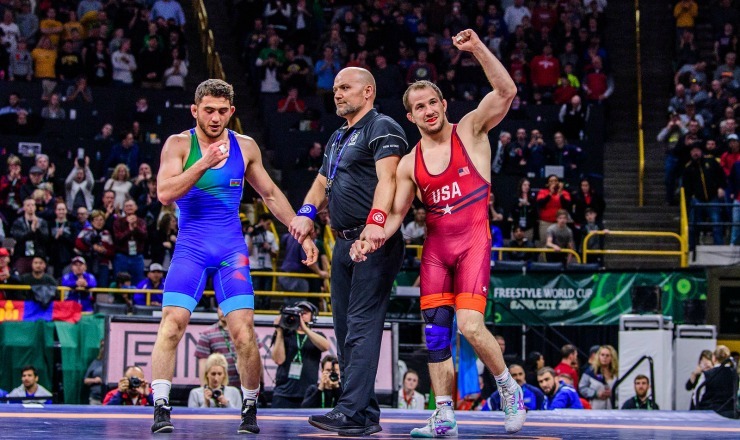 Logan Stieber, a 2016 world champion and four-time NCAA champion, announced his retirement from competitive wrestling Tuesday on Instagram. Logan Stieber has announced his retirement from competitive wrestling. THANK YOU for an incredible career, @_LogieBear_! Stieber will be staying in Columbus, Ohio, and coaching at the Ohio RTC. He expects to open his own wrestling academy in the near future. “I’ve been excited about coaching for a long time, can’t wait to start,” tweeted Stieber. A native of Monroeville, Ohio, Stieber won four state championships and compiled a high school record of 184-1, which included a 179-match winning streak. He was the nation’s No. 1 recruit by InterMat. 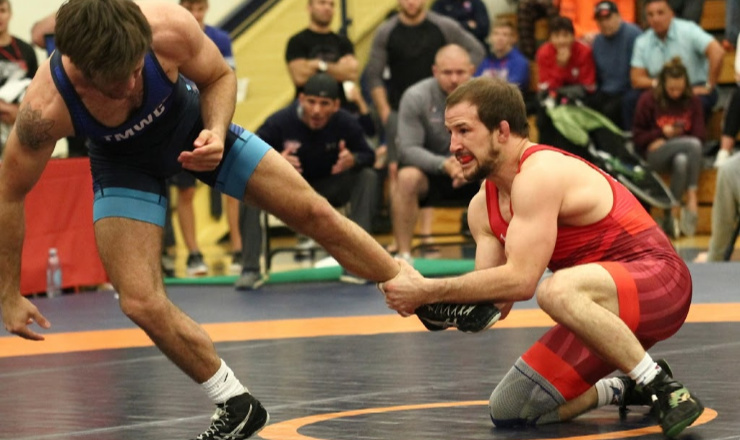 After high school, Stieber went on to win four NCAA titles for the Ohio State Buckeyes, becoming only the fourth four-time NCAA Division I champion. In 2016, Stieber won a world title in freestyle at 61 kilograms. He would go on to represent the United States at the World Championships in each of the following two years.